This crime/legal thriller is about Charley a homeless man, in Calgary Canada, being accused of murdering a woman, for what largely appears to be being in the wrong place at the wrong time. Legal aid lawyer, Brian Cox is to defend him, but Brain has his work cut out, as not only is this his first murder trial but Charley is painfully shy and mostly mute, to formulate any sort of defence Brain has to understand Charley, which takes him on a journey of discovery that will shock him. I really enjoyed this thriller and I was fascinated by Charley’s past, which was just as gripping as the legal suspense aspect of this book. With courtroom drama to keep fans of legal thrillers satisfied and twists and turns of a really good crime thriller, this is a definite must read for thriller fans. 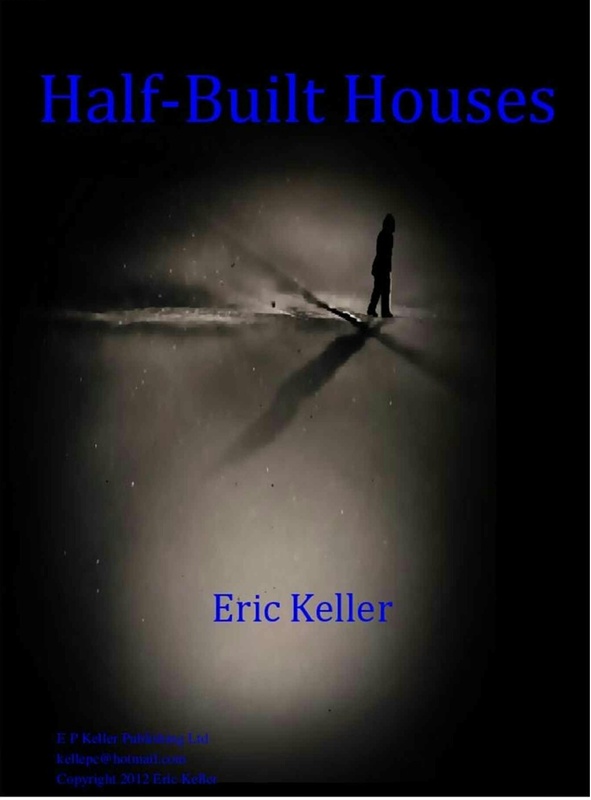 Half-Built Houses is available to read for free to Kindle Unlimited subscribers. Hey, just wanted to say thanks for the review, glad you liked it. My second book is also on Amazon/Kindle now, it’s called Conning Honest Men. Take care, Eric. You’re welcome, I look forward to reading Conning Honest Men. I normally wouldn’t be interested in reading this type of book but based on your review, I am going to check it out. Great review!!! Thank you, I hope you enjoy this at least as much as I did. A hidden gem in my opinion. Many of the books you review will be a great fit for my book club’s discussion list. I’d love to discuss books in a club, I don’t actually get to discuss the plot in any detail here as I have a no spoilers policy so I miss out on lively debate about the book with others who have read it. I enjoy the book club for that very same reason, to discuss and share plots, styles and such. You can always start your own club, virtually or in real space. Definitely something I need to think about.